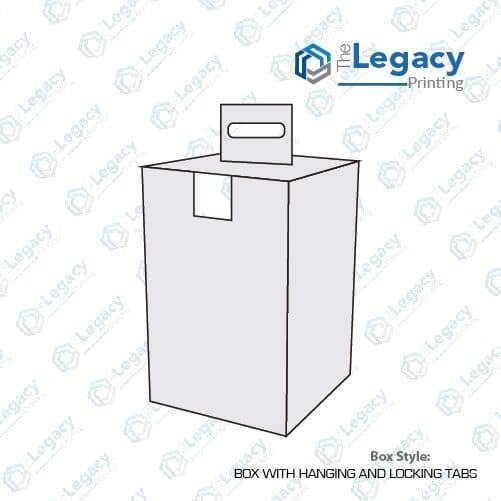 If you are looking for a box that has a hanging tab and a punch card hole and lock tab that ensures maximum security for your product, you are at the right place. Our custom box with hanging and locking tabs should be your ultimate choice. 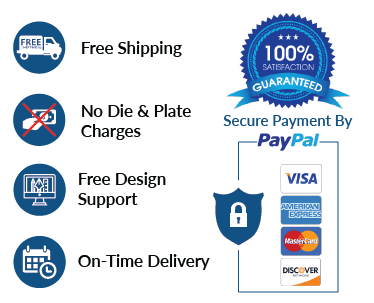 You may order these boxes in glossy or matte lamination with silver/gold foiling, embossing, spot UV and other customizable options. 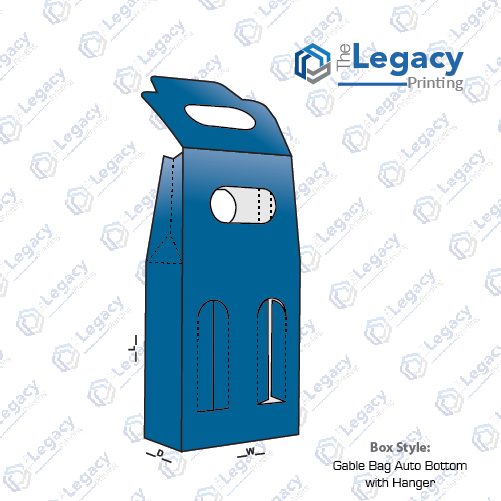 A packaging with hanging and locking tabs is an ideal choice for short run packaging.